Many kids go through a dinosaur phase before they can even read. 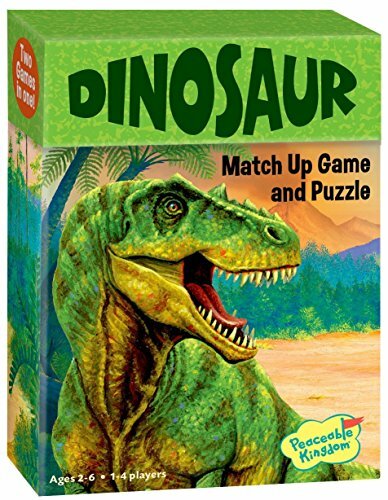 Often kids know complicated dinosaur names they learn from books like these. These children’s books are the best of picture books to nonfiction resources; there’s something for everyone. The great thing? Even kids with only a passing interest can learn to appreciate the wonder of these creatures of prehistoric times. And if it’s not a passing fancy, this is one obsession proven to be beneficial long term for children. Touch the smooth horns and the bumpy scales then feel the sticky tongues. WOW! Each page opens to a sturdy, earth-toned pop-up dinosaur. The artwork is gorgeous, mesmerizing for readers because it POPS! Each of the 15 dinosaur names is written on the bottom right corner of the page as well as a phonetical guide to pronunciation for us clueless adults who don’t know how to say words like Coelophysis. (It’s SEE-lo-FIE-sis just in case you didn’t know.) One of the best first dinosaur books you could buy a child! Perfect for toddlers and preschoolers, this book provides information in colorful photos and simple text. Imagine hearing dinosaur sounds. Well, now you can with this fun book! Look under the flaps to find dinosaurs hiding. 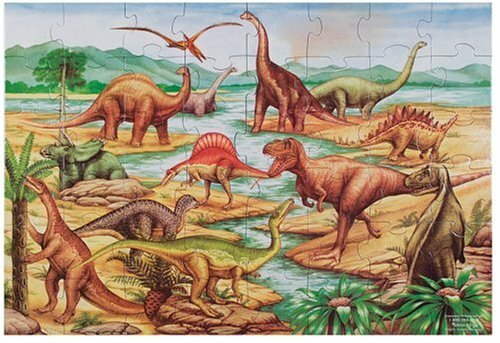 Find the dinosaur and read along with the noise word — stomp, stomp, munch, munch, roar, roar. 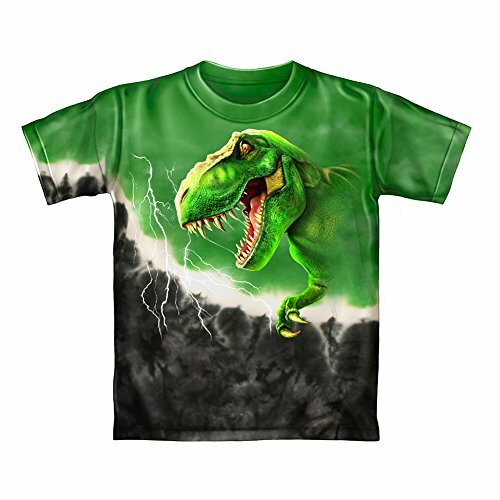 Sure to be a hit with dino-loving little ones. Laurie Berkner’s popular song is now a super cute picture book. As you read the song lyrics, follow along with Dax as he and his friends go exploring, marching, picnicking, napping, and roaring. Clanton’s animated illustrations with cartoon-like dialogue bubbles make these dinosaur friends inviting and friendly. Get ready to sing your way through this delightful book — it’s sure to be a new favorite. Max writes the museum’s T. Rex a letter and he gets a slightly rude reply back. Not to worry, Max isn’t daunted. 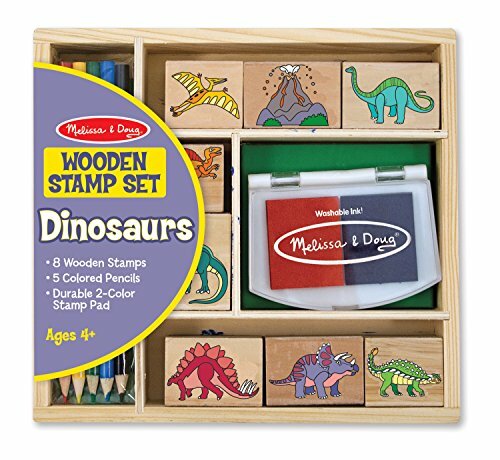 He writes back the T. Rex with more questions and the two begin a pen pal dialogue of funny and entertaining letters, some of which you can lift or open a flap to read. Dear Dinosaur is highly entertaining and engaging — don’t miss this gem of a book. Scratch, Lofty, and Sniff are best friends who want to fly — and keep trying. Then they meet an enormous winged creature, Terry Dactyl, who gives them a ride on his back. Now they can fly! In this comic book, Dr. Cosmic is a kooky mad-scientist teacher to an unusual group of students: werewolf, bug-girl, vampire, robot, and others. He takes his students through an interactive exhibit on dinosaurs but can the students can stay safe? Lots of dinosaur facts throughout. In the harrowing prehistoric world, the Tyrannosaurus believes that strongest is best. 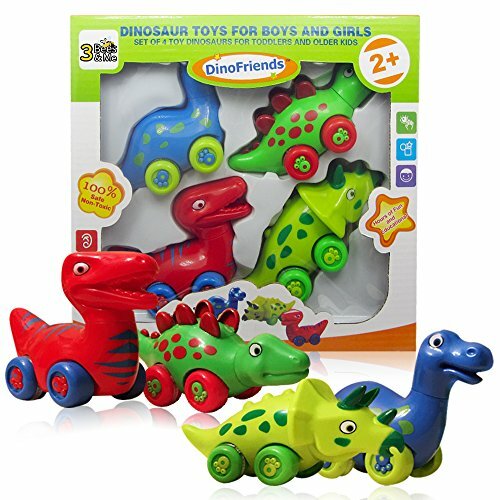 Until when he’s old and wounded, he meets baby Triceratops who show him kindness and Tyrannosaurus shows love in return. This beautiful story will make you think about what is best and kindness to others. Babysaurus can’t find his Mamsaurus so he asks other dinosaurs he meets if they have seen her. The dramatic black background makes the colorful dinosaurs pop in this sweet story about a Mamasaurus who was really there all along. This book is AWESOME — colorful, engaging, and fact-filled. 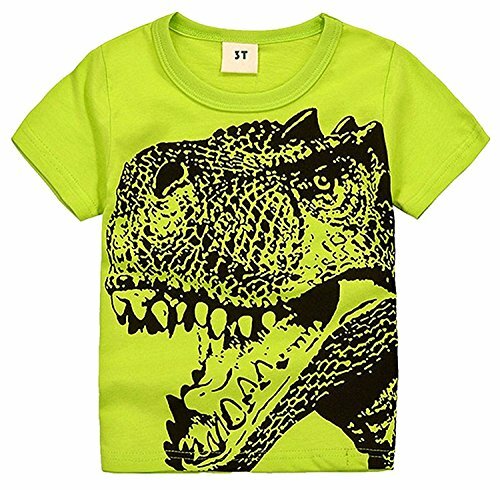 It’s a must-own for any dinosaur lover. What first struck me about this incredible dinosaur tome, is the incredible illustrations of dinosaurs that aren’t skeletons. Kids who are interested in dinosaurs can see what they actually looked like including all 600 of the species in this book. Along with the illustration, each dinosaur page shows how to pronounce their name, facts, and information, often with photo inserts of bones and paleontologist reports. 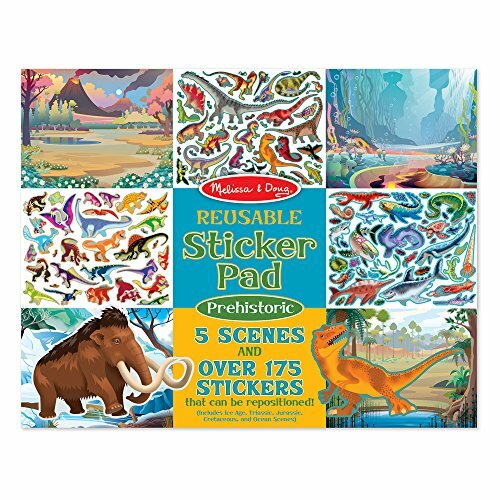 The back of the book includes a dino dictionary listing names, meanings, geological age, where it lived, fossils, length, and group. It’s incredible!! Kids who love dinosaurs NEED this book. It’s the one-stop field guide to everything dino. Will the fossilized dino poop entice you to read this book? It just might help you turn the pages to learn more about dinosaurs. The book is well-organized and informative with full color, glossy pages and kid-friendly layouts making it a good choice for elementary school dinosaur fans. 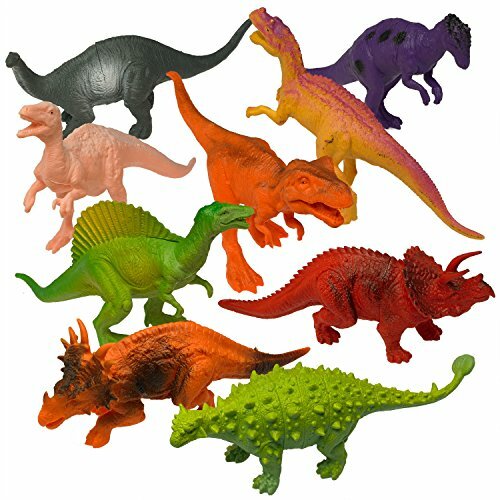 Starting with Triassic life and continuing to Cretaceous and Cenozoic, discover the timeline of the dinosaurs and important facts about each. The photo-realistic illustrations will make your child think they’re actually seeing the real creature, not just the bones from a museum. Each section of information begins with a question like “How do you find fossils” then answers the question asked using text, photographs, and informational inserts. Dinosaur fans will be excited to learn just how scientists find, store, study, and figure out more about the dinosaurs they study — all from the bones. 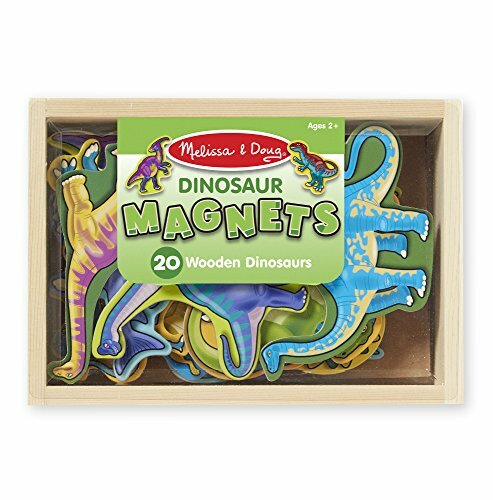 Clear information with enticing photographs make this an excellent choice for dinosaur and science enthusiasts.